For ages 0-10, we offer an age-grouped, dynamic, and safe kids' ministry during our Sunday services. Feel free to contact the leadership directly at kidsadmin@coth.us. For ages 11-13, we offer a cool and fun environment exclusively for junior high students during our 9am Sunday service. These students start in the main sanctuary for worship, and then go to the Auditorium during Connect Time. For all ages, we have life-giving Small Groups that meet all across the metroplex -- weekly, bi-weekly, or monthly. We invite everyone to join a Small Group and do life together with us! 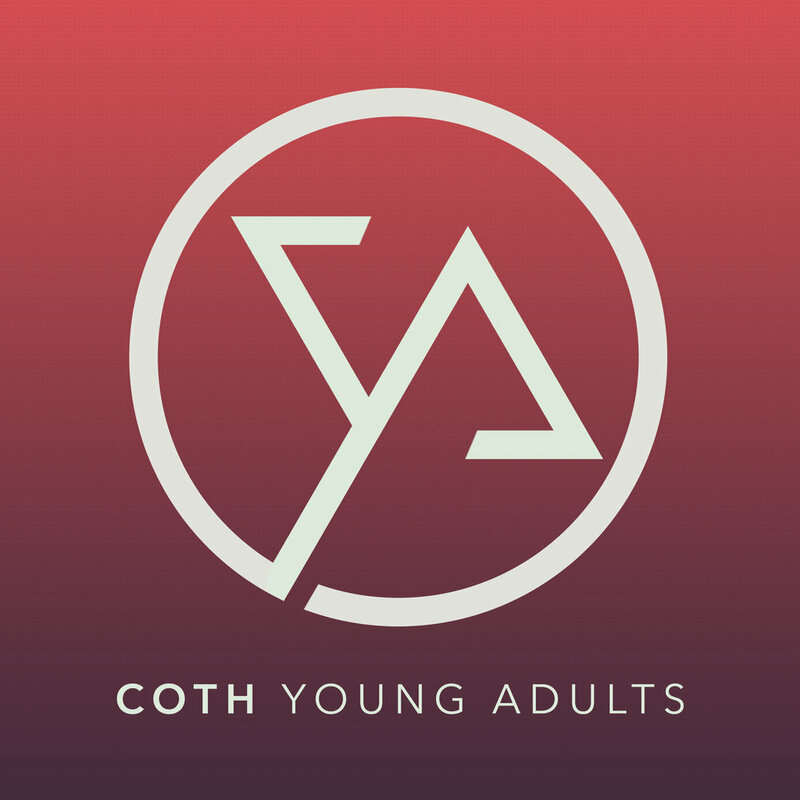 Please email connect@coth.us so we can help you find your fit!